On Sunday the annual UN climate summit – COP24 officially began. The event, organized at the International Conference Centre and the Spodek Arena in Katowice, will last until December 14th. On December 4th (Tuesday) driv2e will present its approach to urban EV charging during the Electromobility Day, a side-event organized under the auspices of COP24. We received an invitation to present driv2e activities from the Ministry of the Environment, which coordinates activities related to the climate summit on behalf of the Polish government. “Appreciating your contribution to the development of electromobility in Poland, we invite you to present your company’s activities, its achievements and plans for the future” – we read in the invitation from the Ministry. A session devoted to electromobility in Poland is scheduled for December 4th. The presentation will be attended by experts, companies, startups that have been working on the promotion and development of various aspects related to Polish electrified transport. The aim is also to emphasize the innovation of Polish technological input and to show our country as a place where electromobility, in its various forms, has good prospects to bloom. It is a unique opportunity to present the company’s activities on an international forum that hosts outstanding representatives of the world of science, politics and business. – Invitation from the Ministry of the Environment to participate in the seminar entitled Poland on the road to electromobility during COP24 is a great honour for drive2e. It confirms that everything we do as VPPlant group for the efficient use of electricity sets the right path. Let’s imagine that few years ago we started with optimizing the management of energy consumption in large-scale buildings – says Bartosz Kwiatkowski, the CEO of driv2e. – Electromobility, as the new challenge facing the real estate and energy sectors, has become a natural direction of our development. Our concept to combine electric vehicle charging with smart energy management of commercial properties is addressing the need to integrate the model of transport based on alternative fuels with operations of the electricity grid , with the potential to improve air quality in metropolitan areas. Today, while preparing for projects with partners from all over Europe, we are recognized as a part of the e-mobility community not only in Poland, but also in the world – he adds. 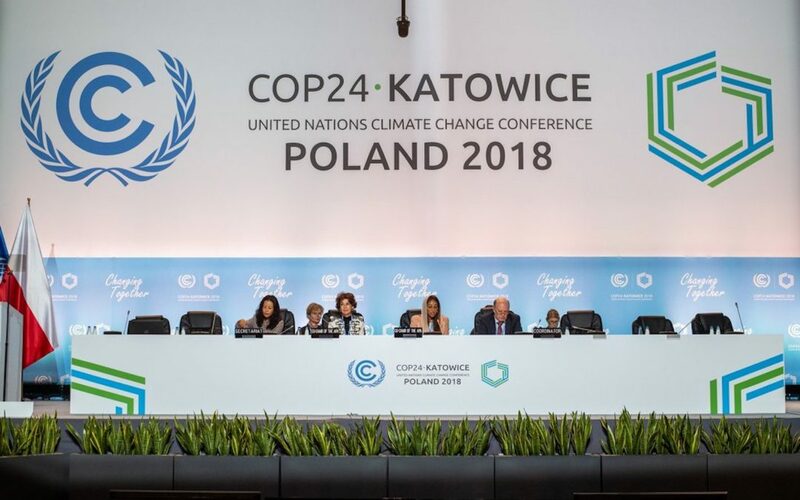 We encourage you to follow the information about the COP24 climate summit at cop24.gov.pl.